Anyone need to up their home office organization and paperwork storage system? I do! Can I tell you how happy I am that I can now elect to receive my bills via email! 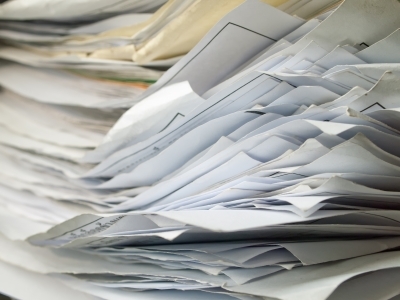 Beyond the all important eco-factor, online paperwork is so much easier to manage! Just view and pop it into the appropriate folder with a click! Love it! Even so, I still need more office storage and office organization, despite this (relatively) new advancement; I seem to yet have papers, brochures, pamphlets coming in from all sides. Let us not forget all the school papers, homework, reports and report cards, sports schedules, awards and certificates! Aiyee! In particular, for the kid's schoolwork, I first tried saving it by year, in it's own personal storage box. With a soon to be high school junior and son who has just graduated from elementary school, I am certain you can imagine the sheer number of totes now involved, not to mention the space they take up! My plan initially worked out quite well. All I needed was the tote per child, to designate a convenient "home" for them during the course of the year and to transfer the non-stop flow of incoming "stuff" into the totes. At the end of the year, to storage in our utility room they went, quickly replaced by the new year's tote. Until the conclusion of this school year. When, after convincing the tote lids to close, I tried to hand them off to my husband for storage, big smile and batting lashes. At which point, said husband "strongly encouraged" me to come view the precious papers portion of our utility room. Ahem. No amount of lash batting was going to save me from the inevitable! I'm shopping at Mayline Furniture site for some filing cabinets! I'll admit, it will be fun to sort through all the school papers I've save and I'll be able to organize them by year, by activity, by sport. That will be incredibly handy as my plan is to create a memories book for each for their high school graduation. There are some fabulous options in the Mayline File Cabinet line! 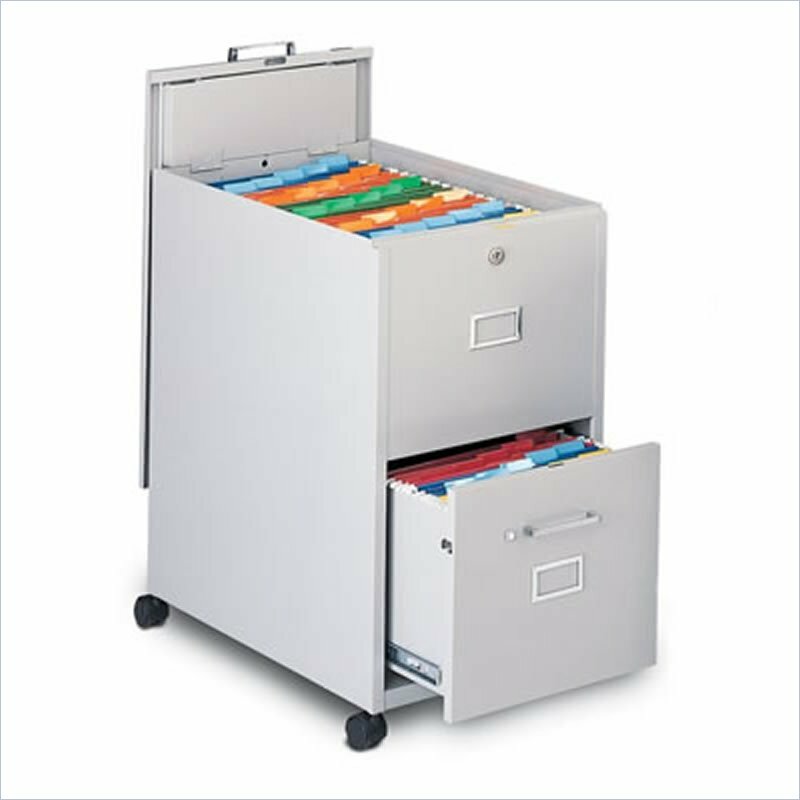 Flat, horizontal, as well as vertical filing systems, with a tremendous selection of file styles and finishes. There are file cabinet options that I never even knew existed, but are so handy! 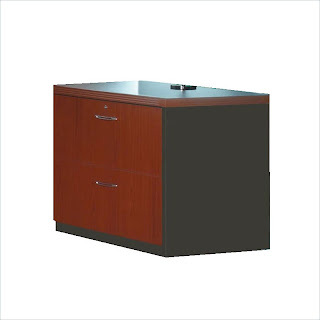 I love the lifting lid on the Mayline Mobilizer Filing Storage Cabinet! No more arms stuck trying to get something from the back of the file drawer! Which ever style I choose, I have no doubt that my office organization will benefit tremendously, I'll achieve a better office paperwork storage system. Most importantly, I won't be getting the evil eye from my husband! The opinions expressed above are both honest any my own. File Cabinet images sourced from Cymax Stores.